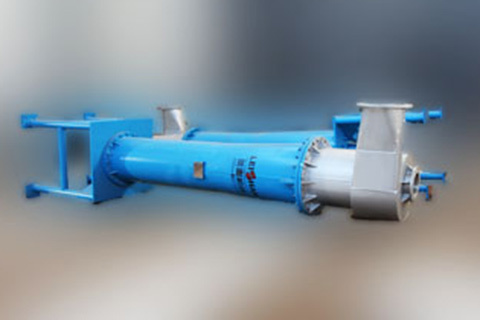 High Density Cleaner is a kind of high concentration pulp purification deslagging equipment, which purifys pulp by separating the heavy impurities from the pulp according to the different proportion of fiber and impurities. 4. 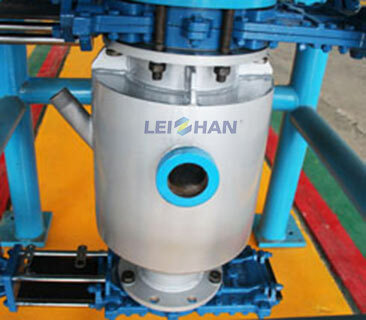 It can remove sand, metal, glass and other heavy impurities, to reduce wearing of follow-up machines. 7. Control interlocking system put an edd to the fiber loss.